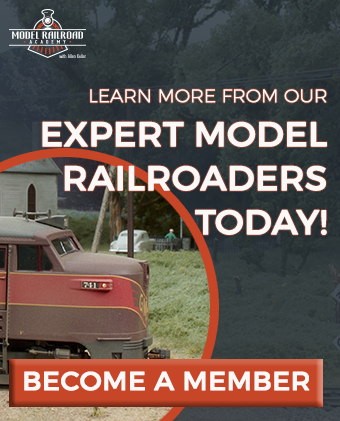 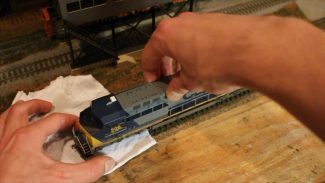 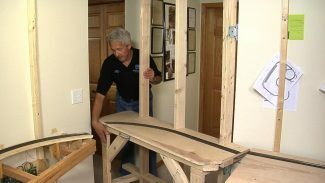 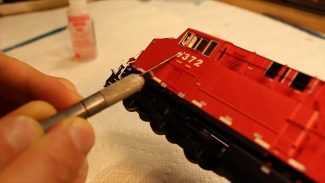 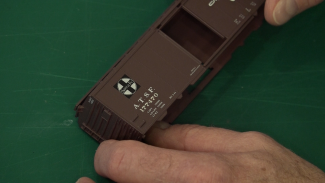 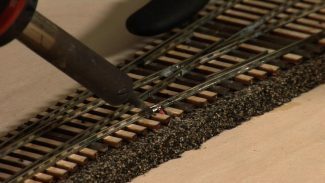 National Model Railroad Association Master Model Railroader Gerry Leone shows how he wires a model railroad turnout in this video. 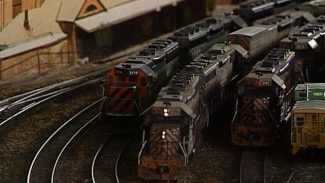 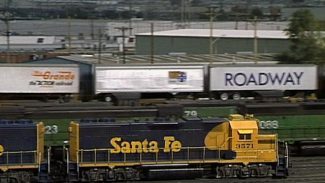 Turnouts can be a frustration on a model railroad layout. 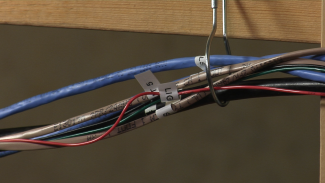 Cars can derail from mechanical problems and engines can stall from electrical problems. 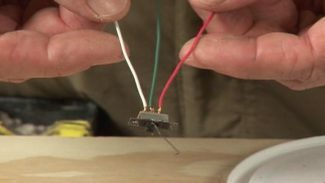 In this video, Leone shows how to help solve these stalling issues.